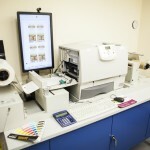 For short print runs, our digital printing service is ideal. 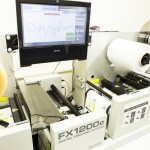 We can print full colour labels on a variety of paper and synthetic substrates with astounding quality and definition. By eliminating the need for printing plates and dies, we can offer rolls of labels in small quantities at very attractive prices. 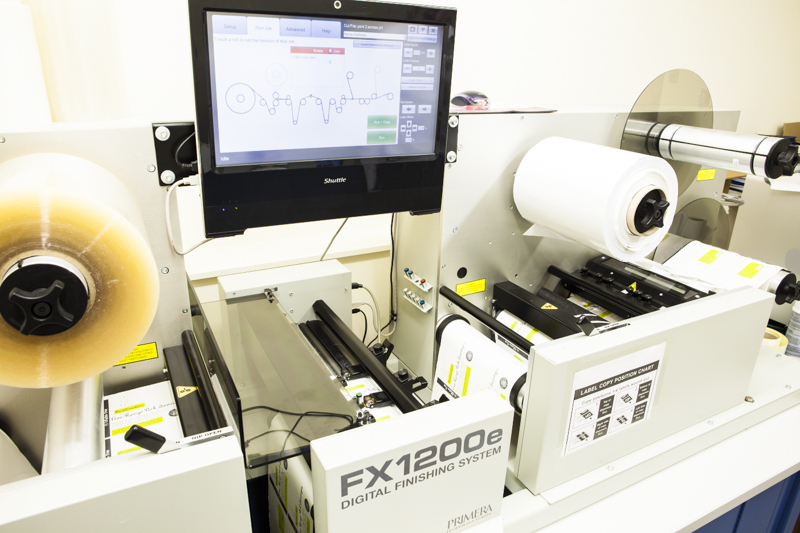 Our digital label printing facility also includes an in-line finisher that allows us to cut any shape label without the need for pre-made die-cutters. 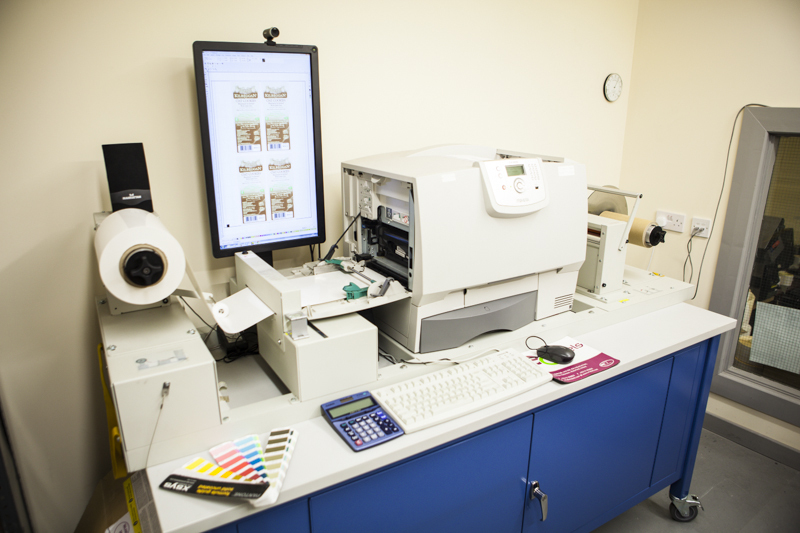 Our digital label printing facilities have proven very popular with artisan food & beverage, gift and craft businesses. By offering top quality labels at very reasonable cost, we can help give your products the professional edge. The artwork requirements for our digital label printer are very straightforward, but if you need help preparing your artwork, you can download guidelines here. We need artwork supplied in EPS format with fonts outlined or better again supplied with the job. Don’t forget, we also offer a full design service.